For more than a decade, teachers have eagerly embraced the Simple Solutions Approach, a method of teaching we first introduced to help students master mathematics. Over the years, we’ve incorporated the requests and suggestions of our customers from all parts of the United States and beyond. We are constantly working to provide the best teaching materials to support students as lifelong learners. 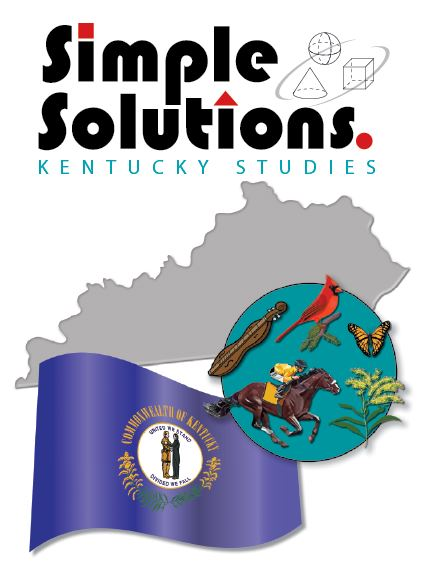 Our Simple Solutions Kentucky Studies is a perfect example, with about 37 schools (approximately 1,400 students) taking advantage of our approach in the first year it was available. For information on a free pilot, contact Rafe at 877-382-7537. 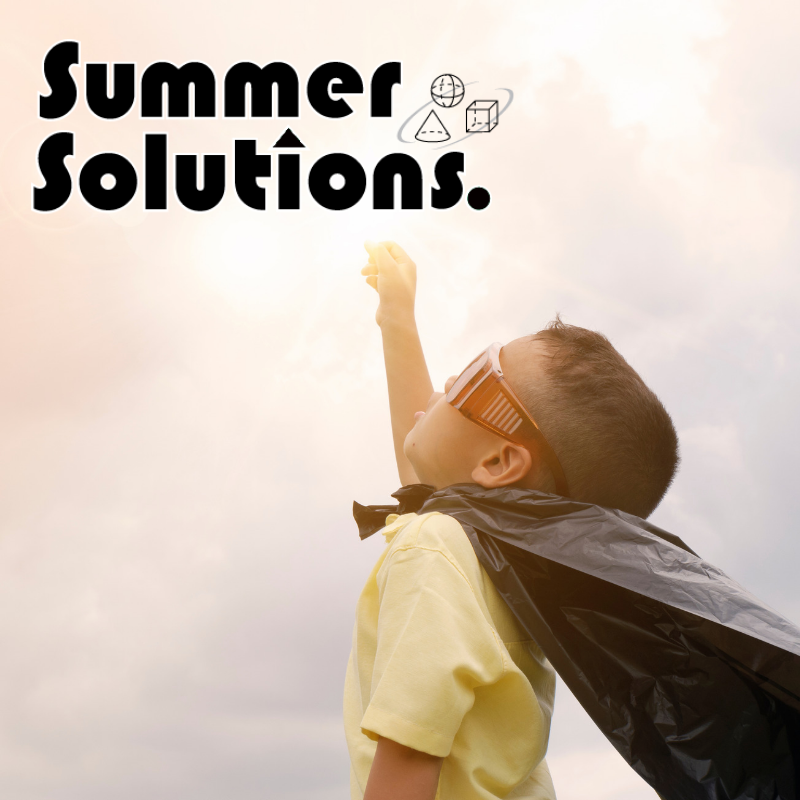 Kentucky Studies applies the Simple Solutions Approach—solid instruction, daily distributed practice, and ongoing assessment—a proven strategy that promotes both mastery and long-term retention. The book aligns with Kentucky’s fourth grade academic standards for social studies and incorporates its five big ideas: geography, history, government, economics, and culture. 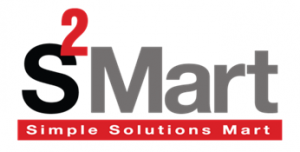 * Simple Solutions is a Certified Lexile® Partner.